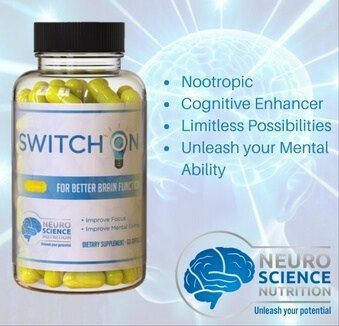 Made with Coconut Oil Not Vegetable Oils! 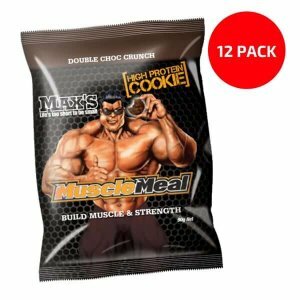 Madness Nutrition embarked on the journey to bring you the ULTIMATE PROTEIN COOKIE and my, oh my, they did not disappoint!! Infusing their secret cookie dough formula with some wacky flavours and enough protein to feed the biggest and scariest monsters, and enough MAD flavours to satisfy every taste! With a generous 2 cookies per pack (and, yep, that’s one serving, guys!!) 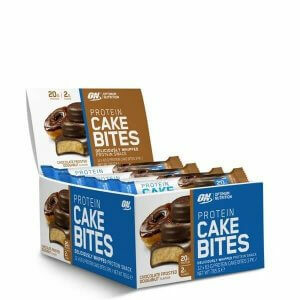 and packed with up to 18g protein (and protein from high-quality whey! per 2 cookies (no messing with half servings here, folks), over 6g fibre from complex carbohydrates, made with Sugar-Free Chocolate and healthy tropical fats, we KNOW you’re going to love these! 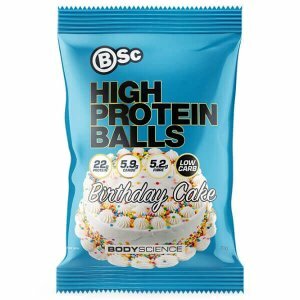 From the sprinkle-mad Birthday Cake through to the peanut EXPLOSION that is Peanut Crunch…these delicious protein cookies are like nothing else! We know you’re going to love these! !